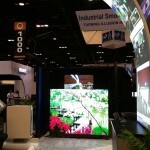 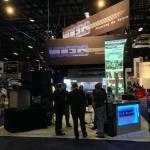 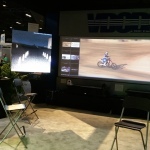 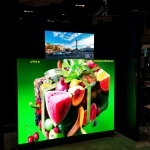 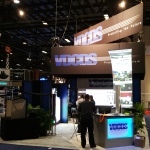 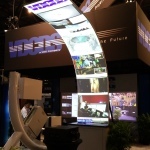 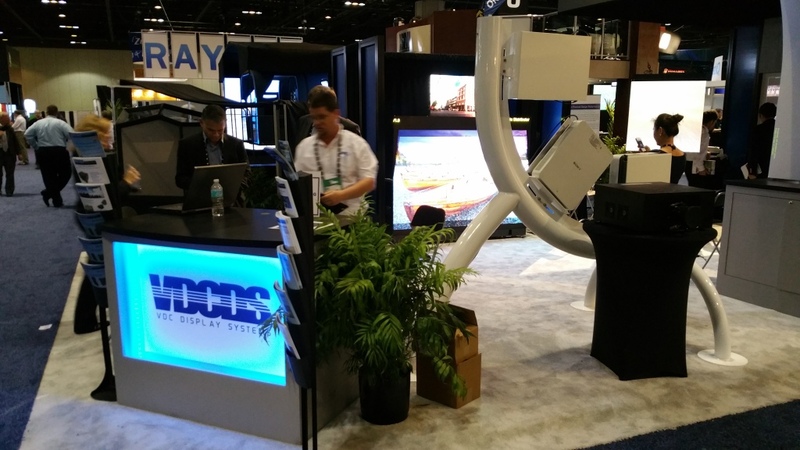 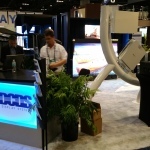 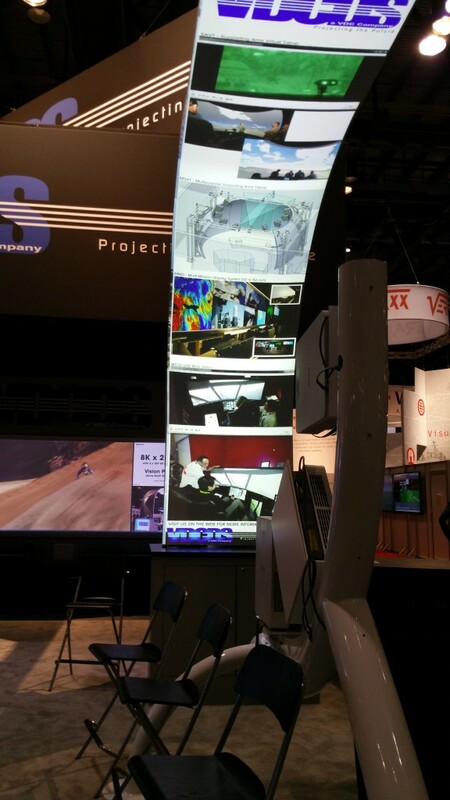 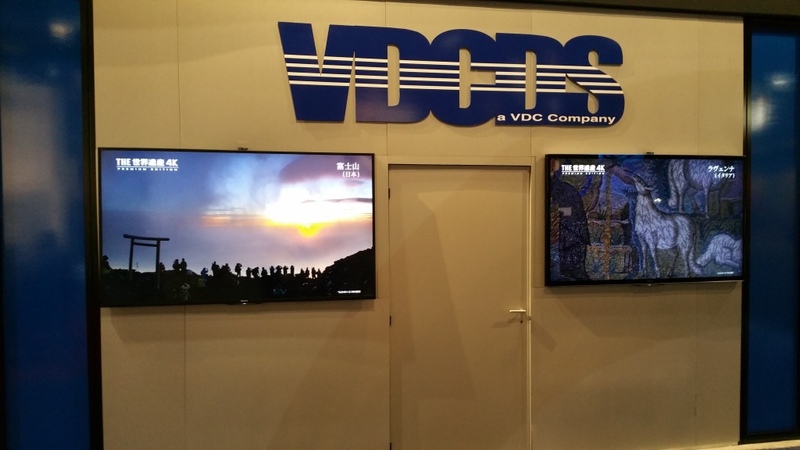 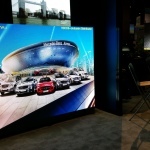 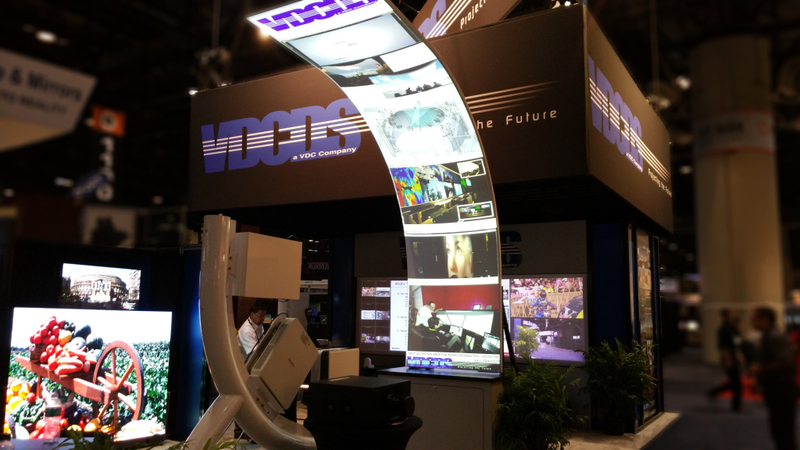 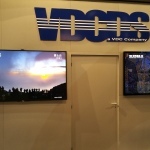 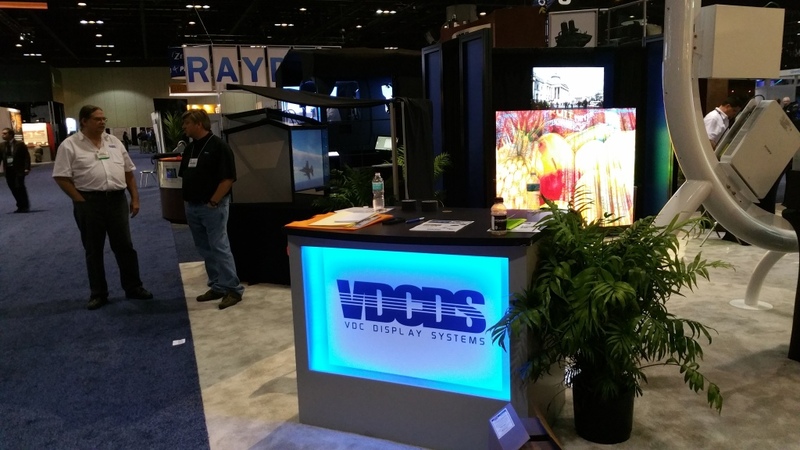 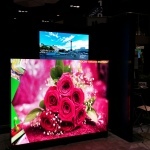 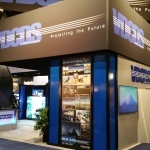 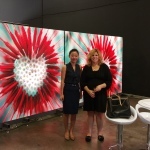 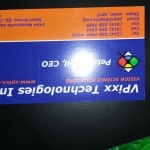 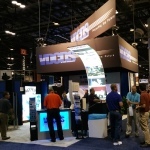 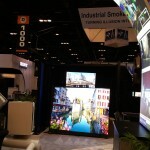 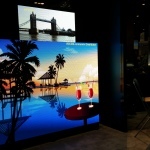 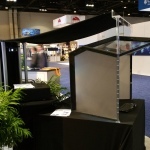 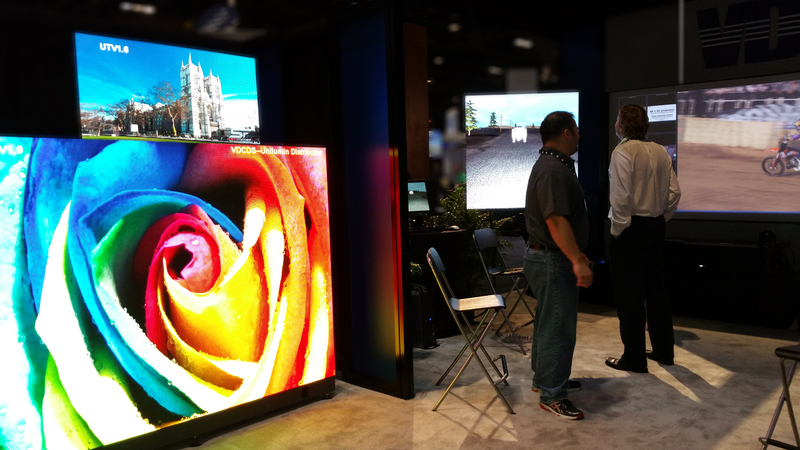 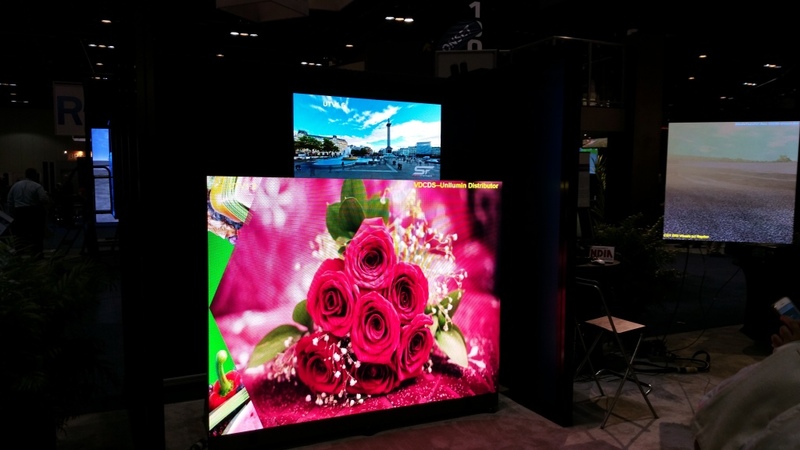 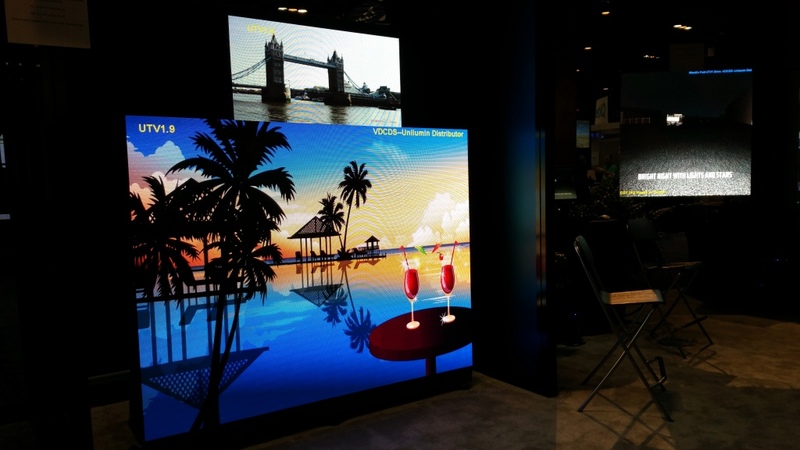 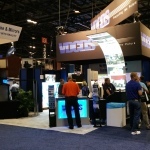 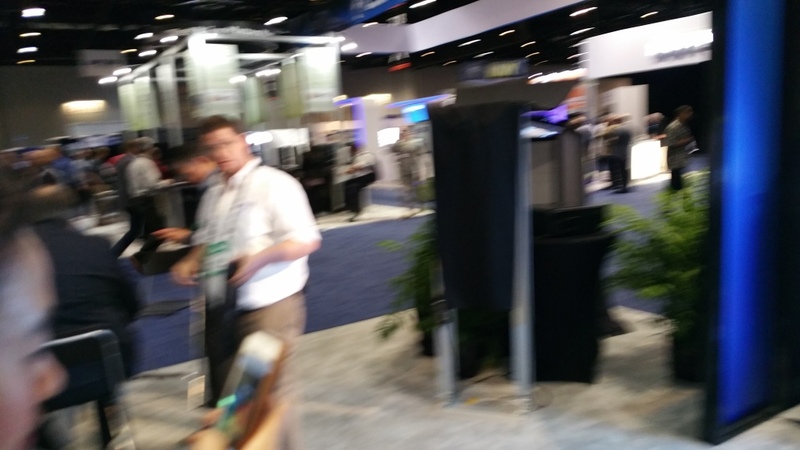 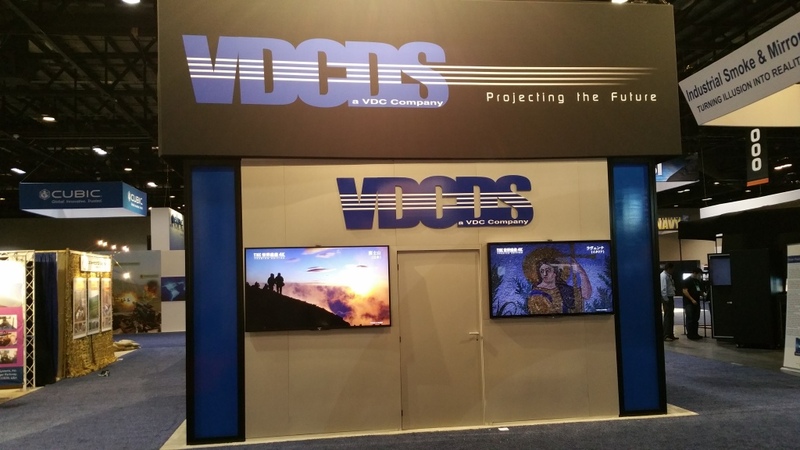 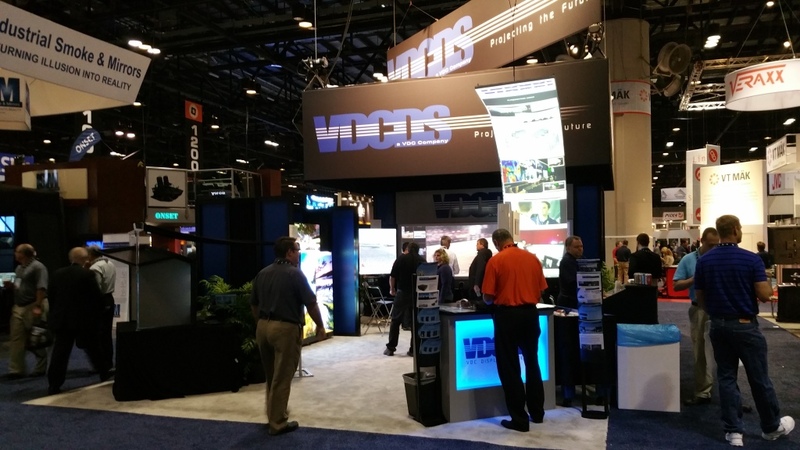 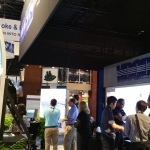 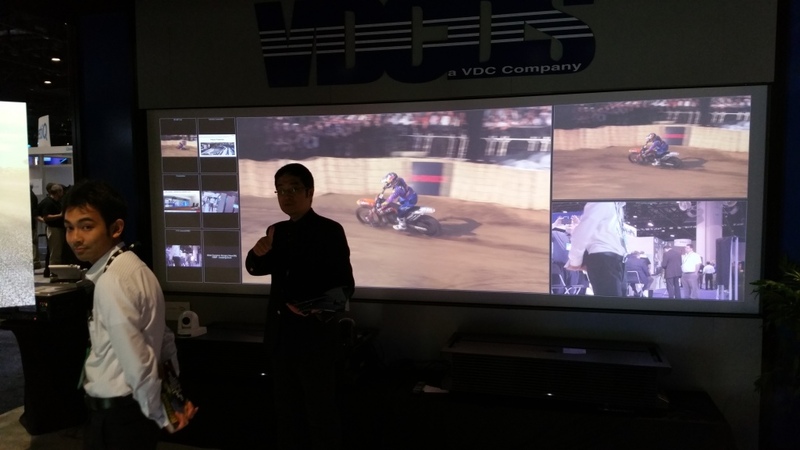 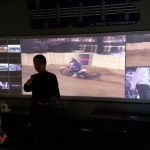 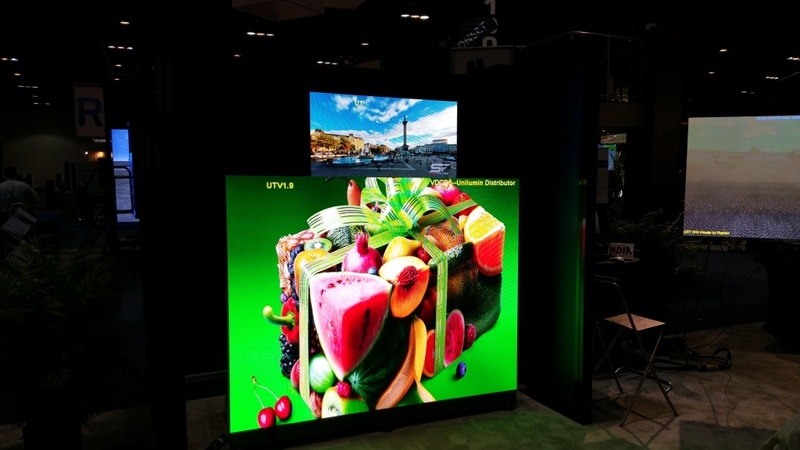 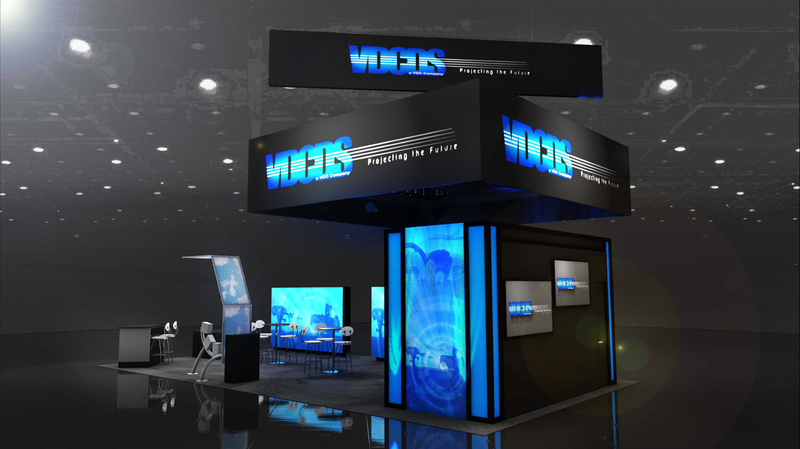 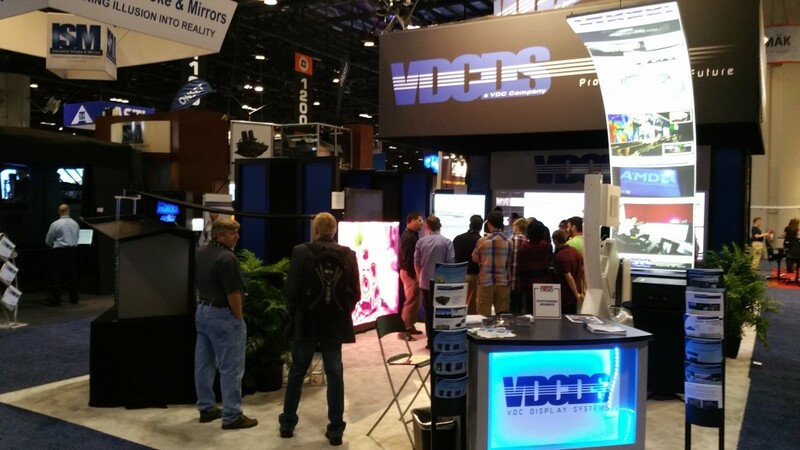 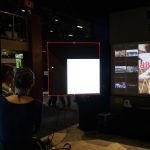 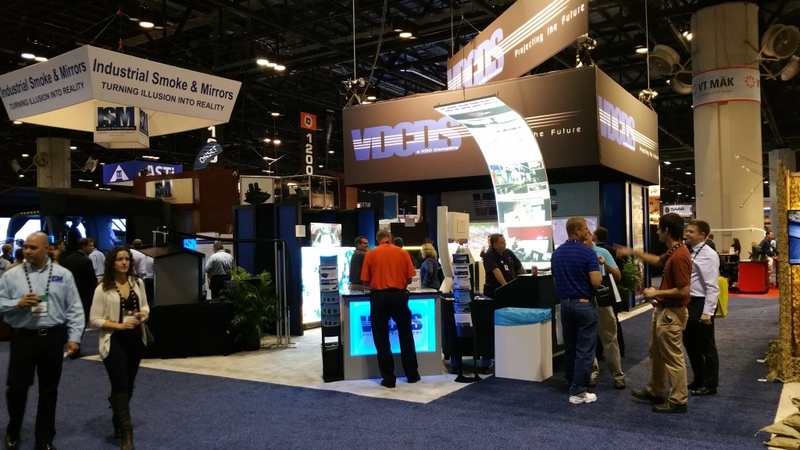 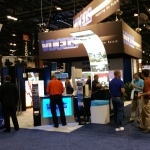 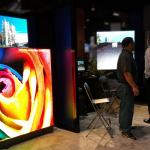 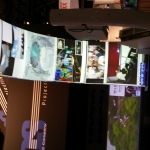 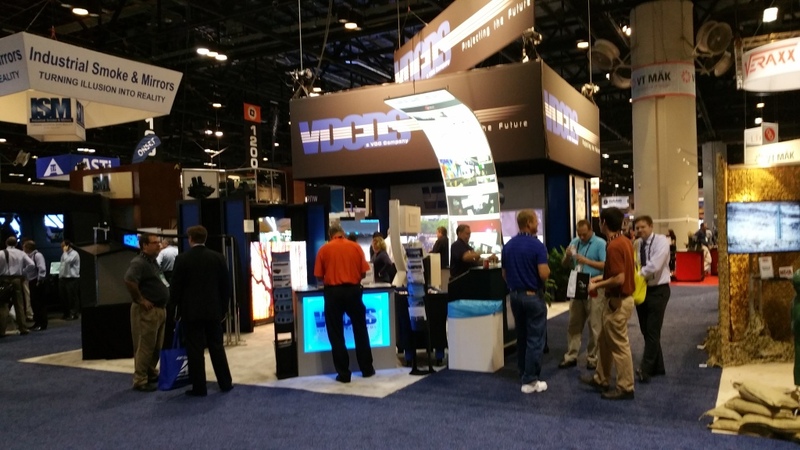 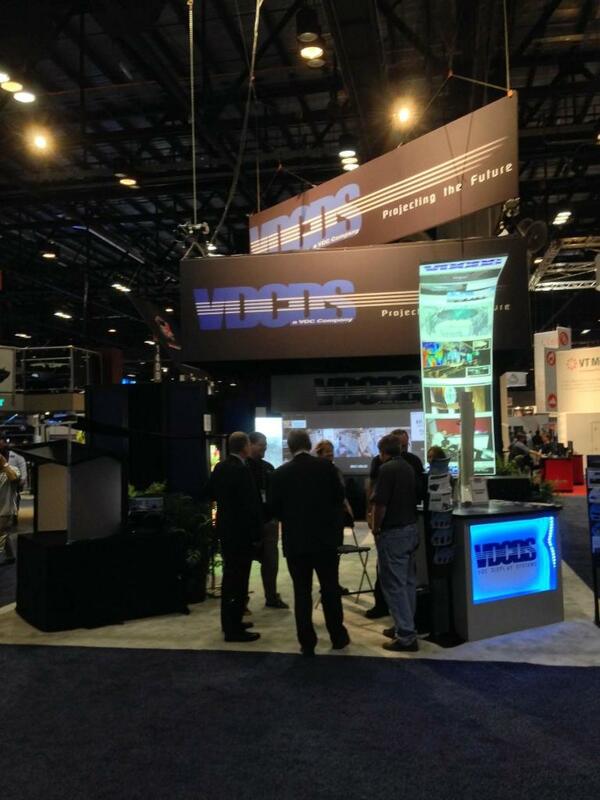 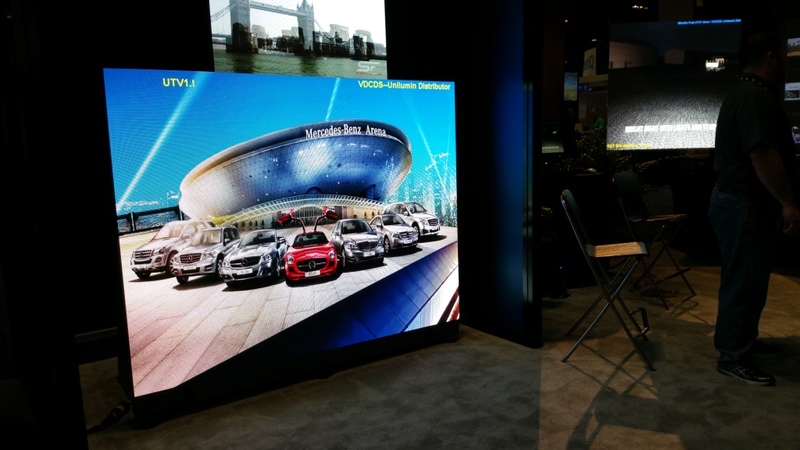 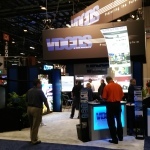 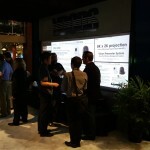 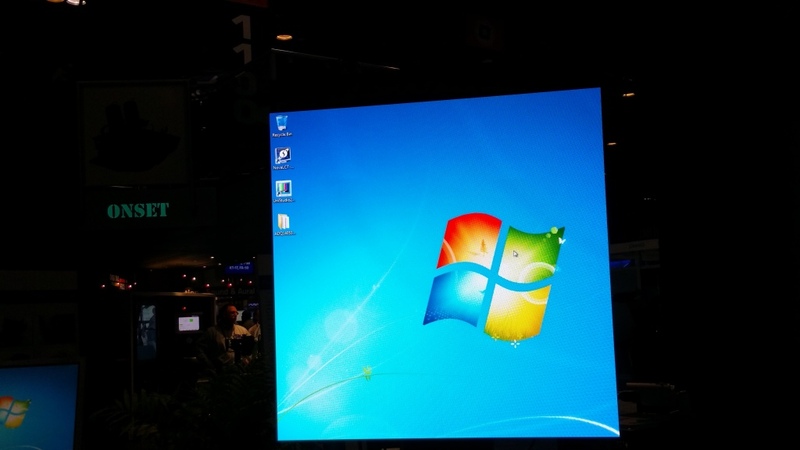 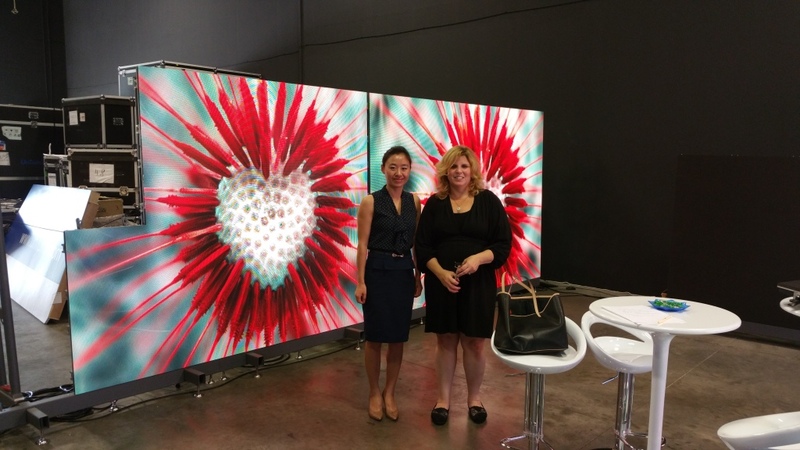 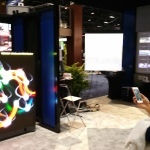 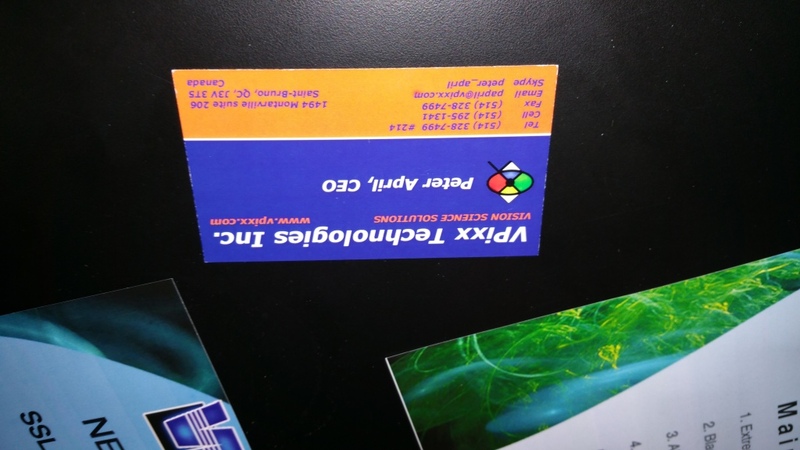 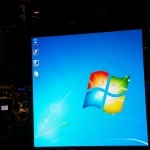 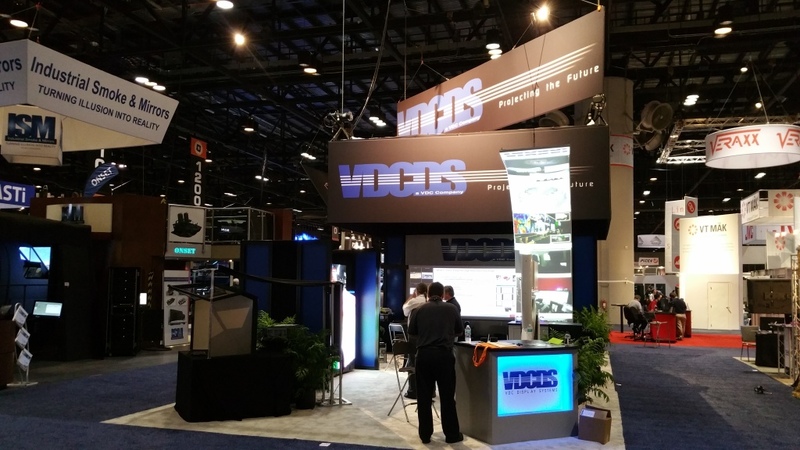 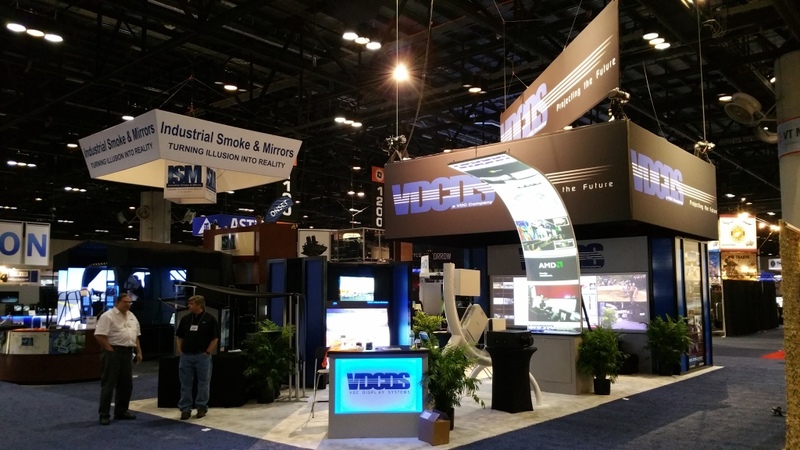 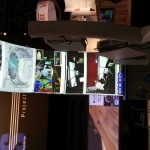 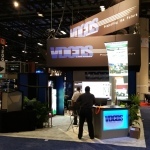 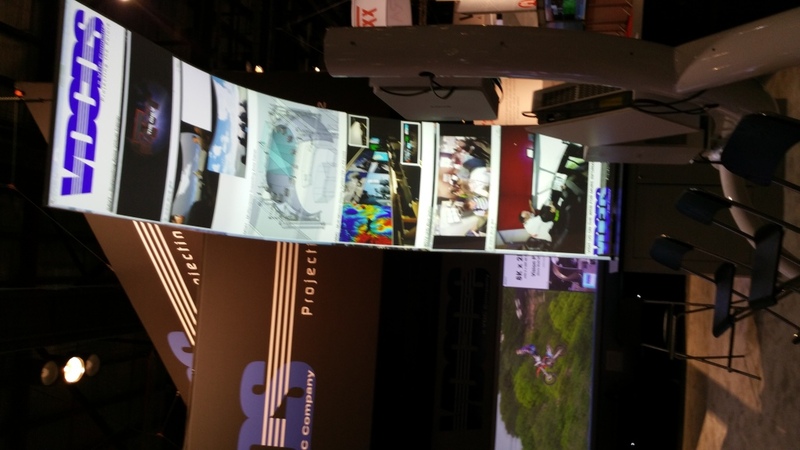 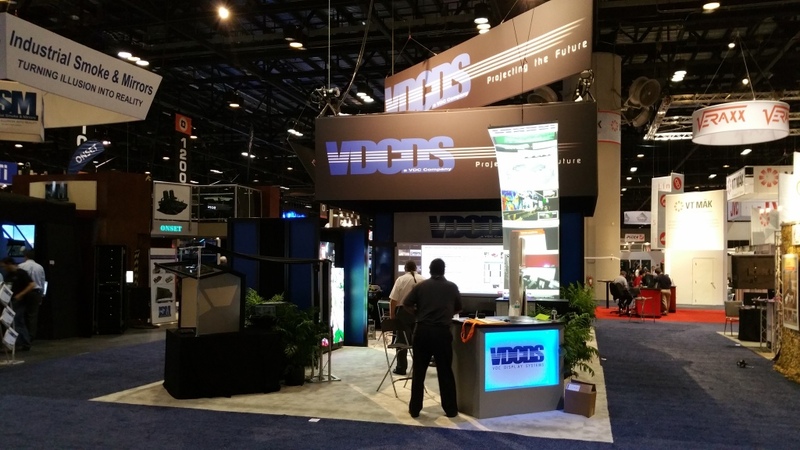 VDC Display Systems can help you with design, integration and Installation of customized Display Systems. 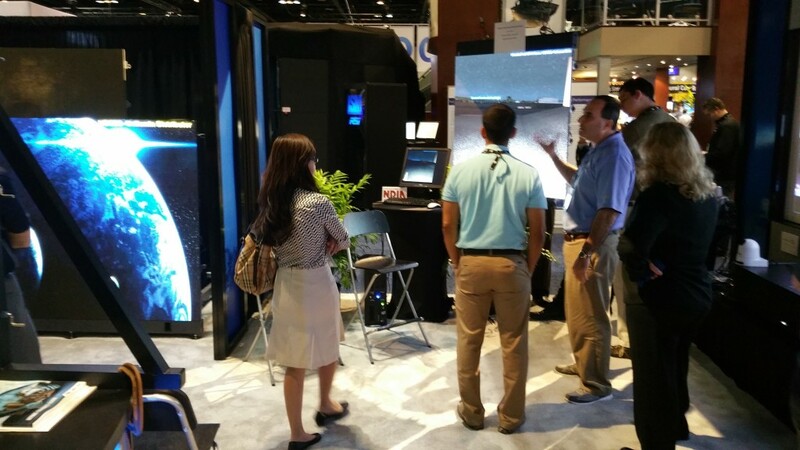 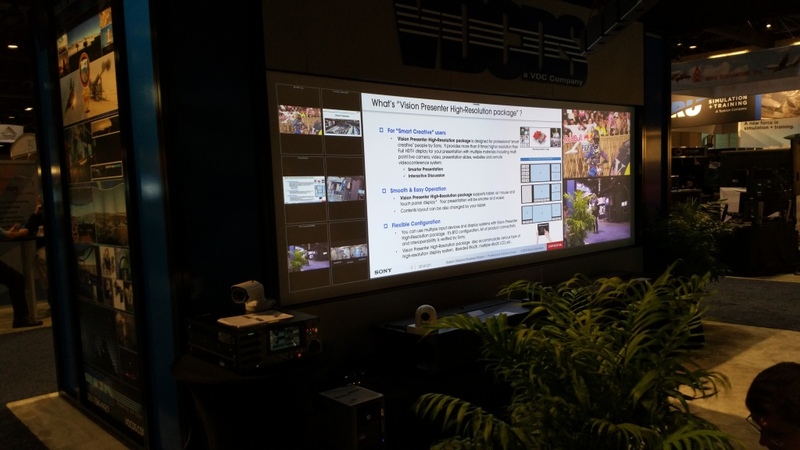 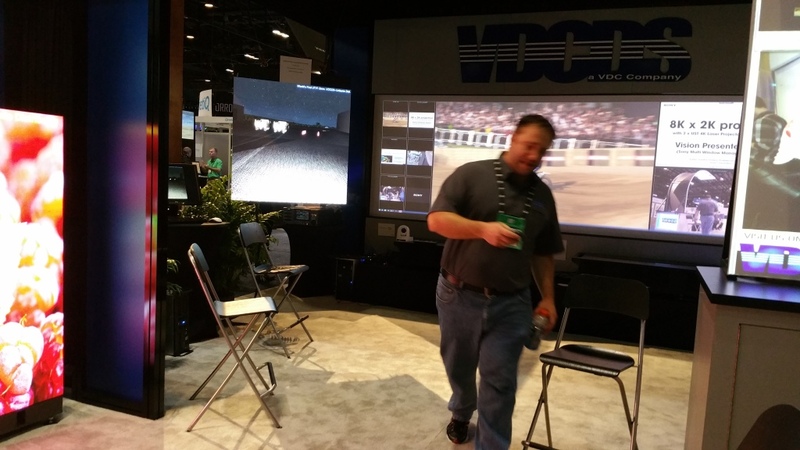 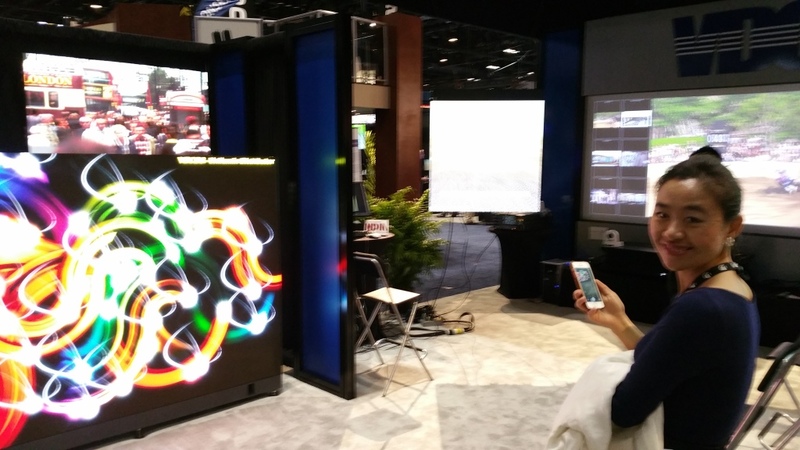 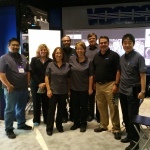 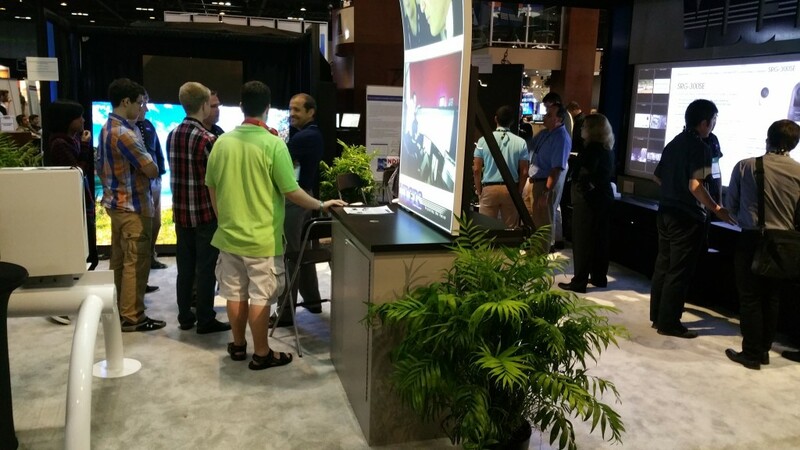 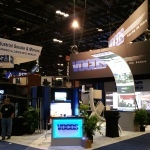 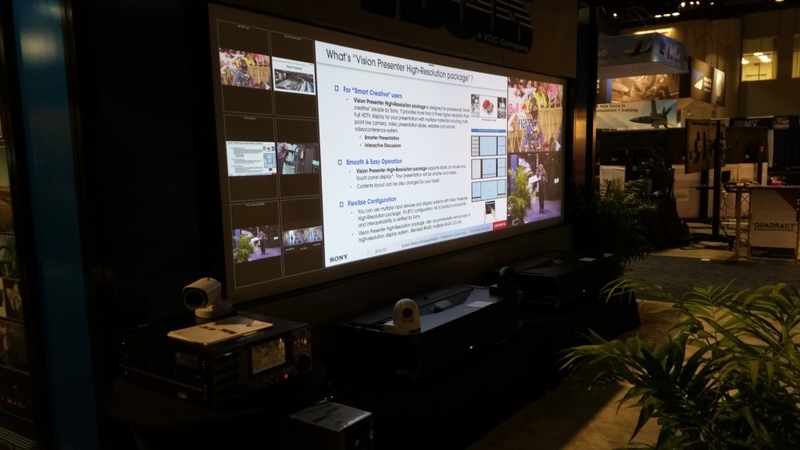 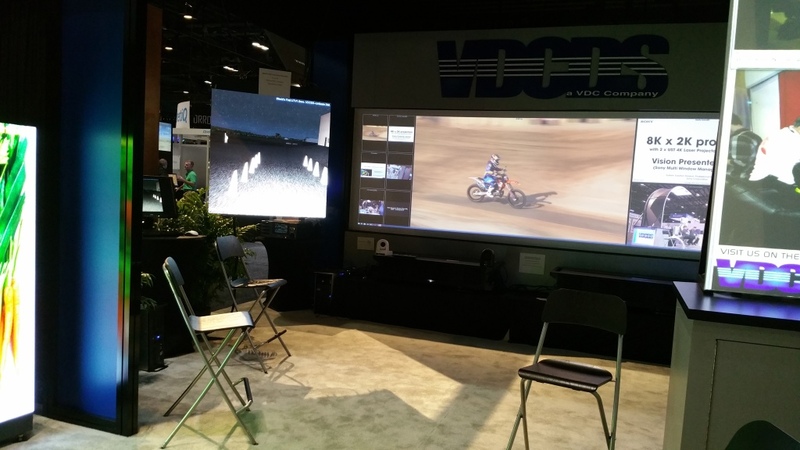 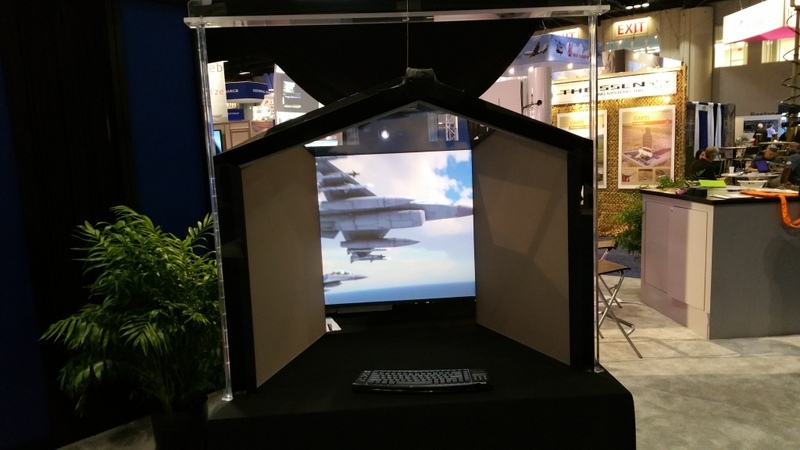 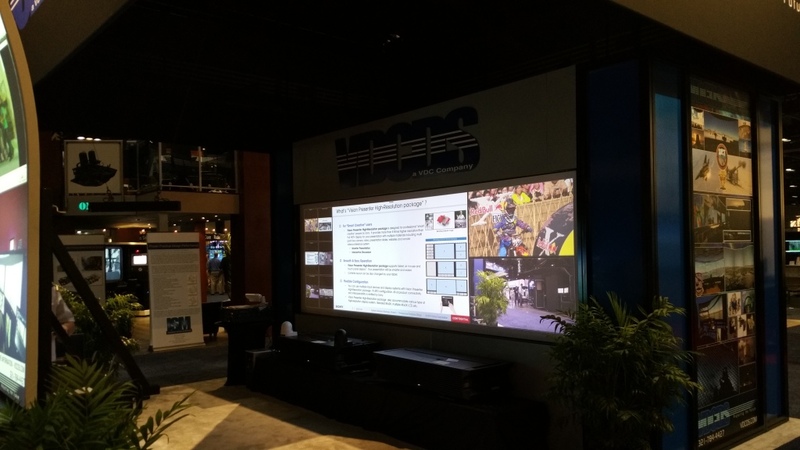 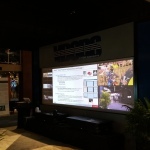 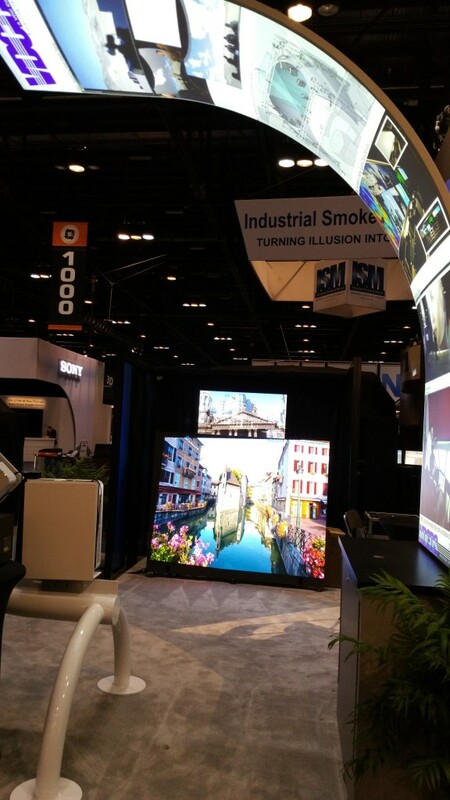 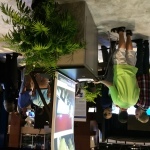 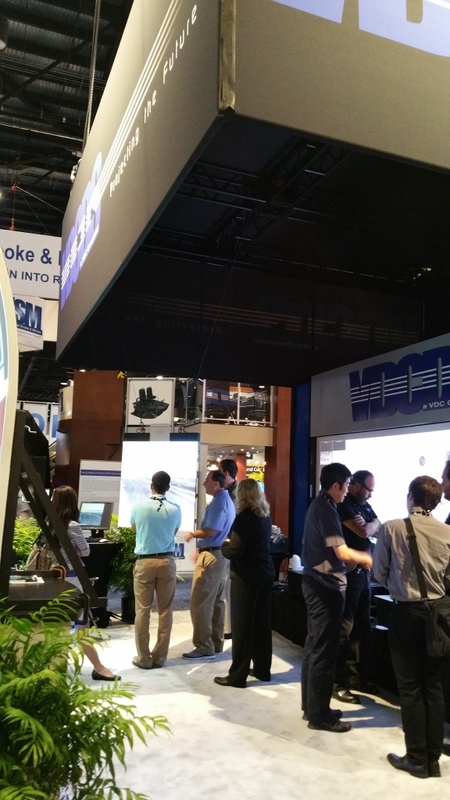 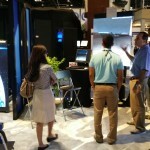 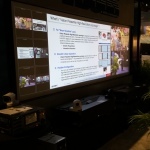 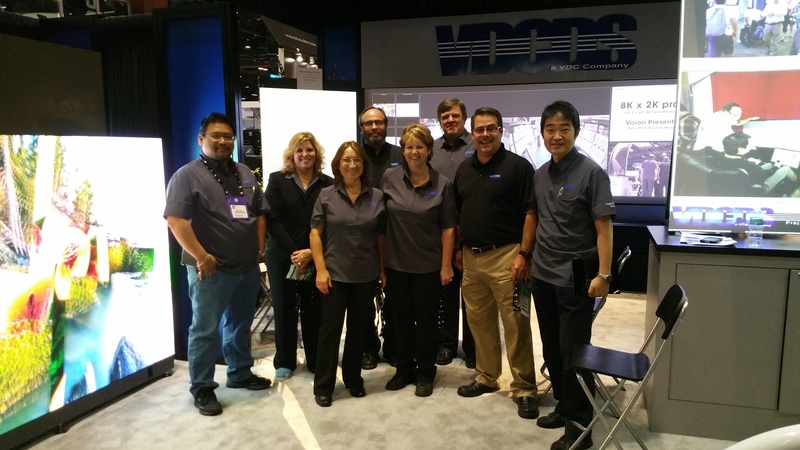 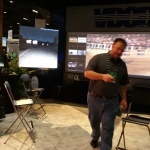 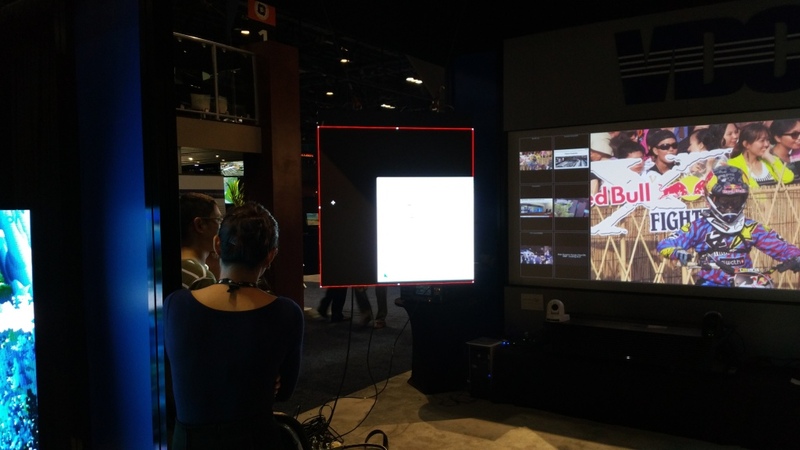 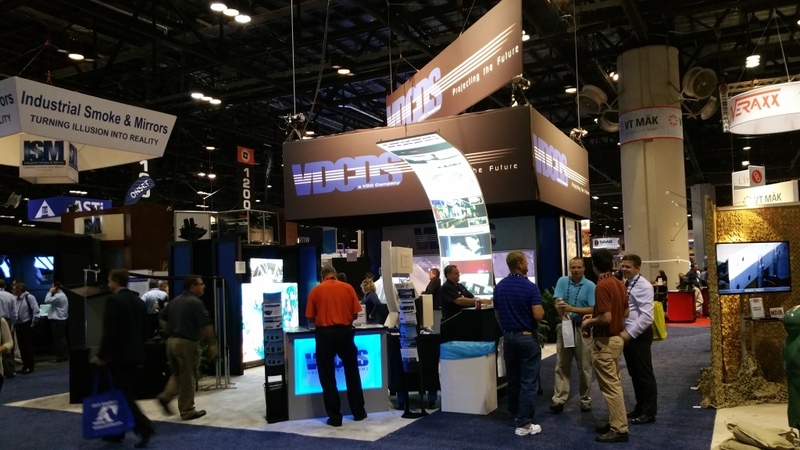 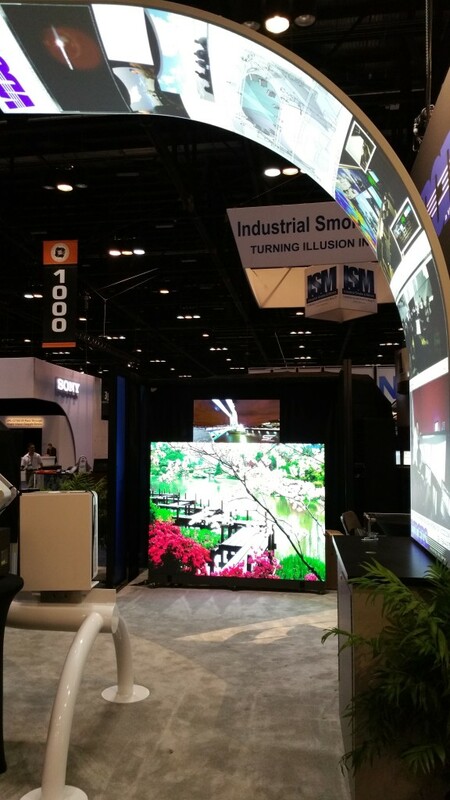 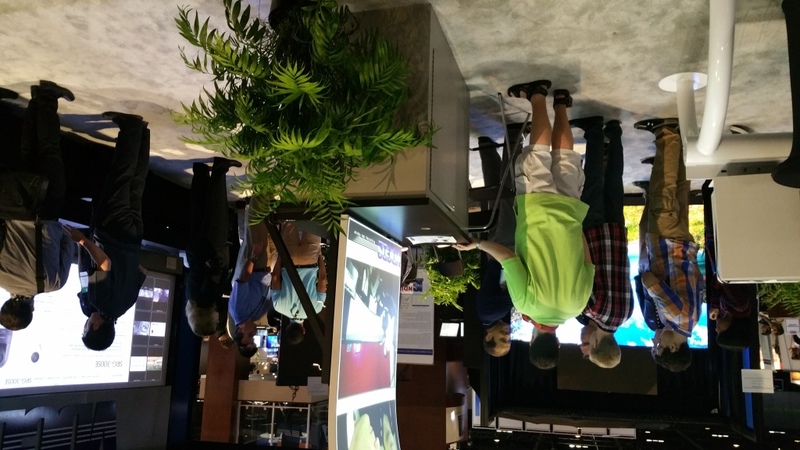 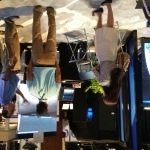 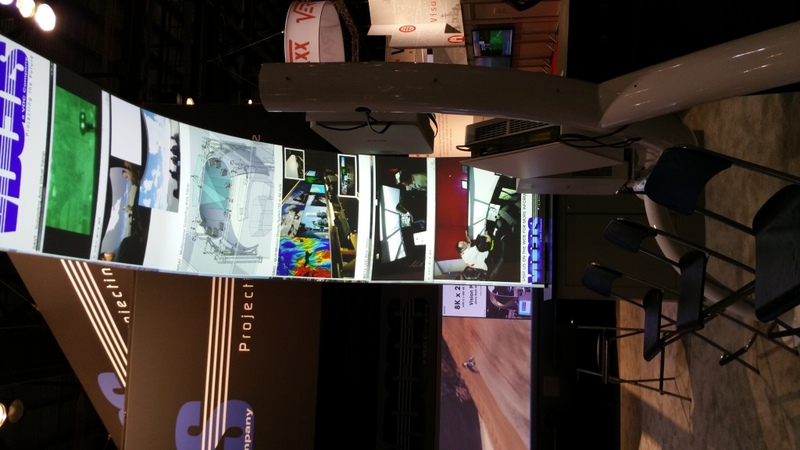 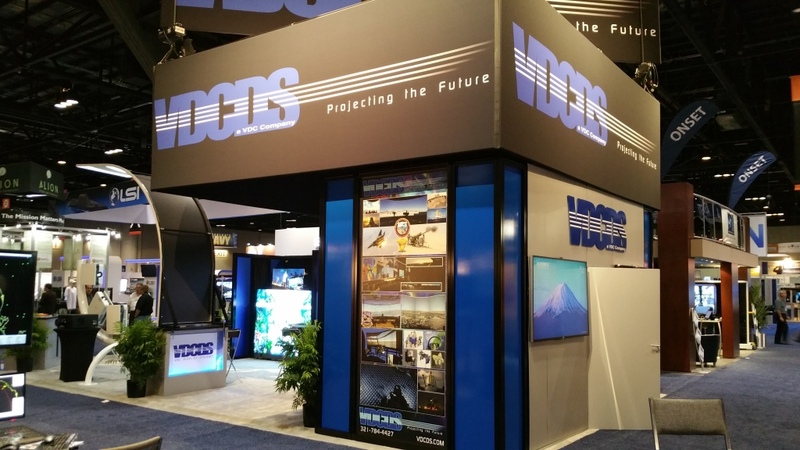 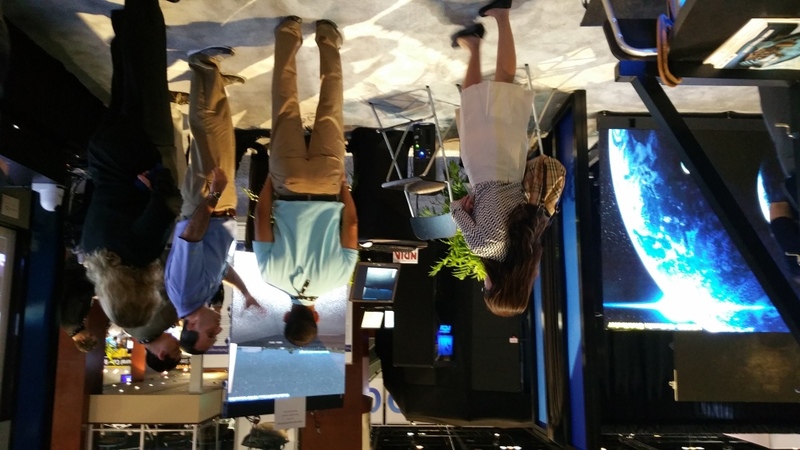 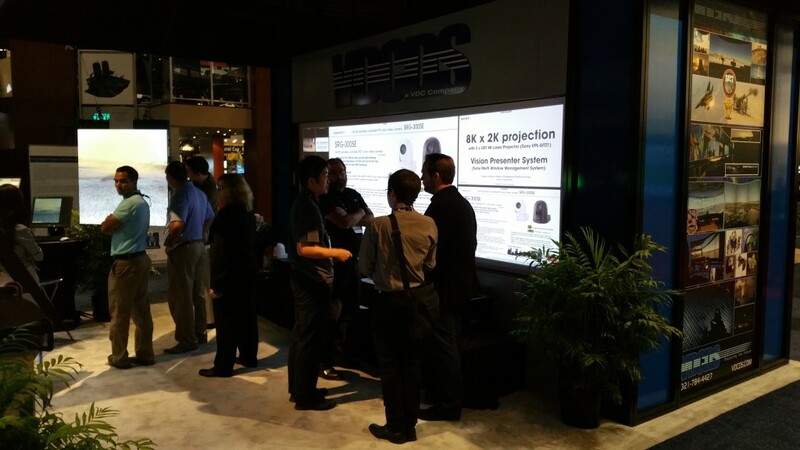 We specialize Simulation, Training and Command Control Markets, and offer a wide variety of 4K and HD Display Technology to meet your needs. 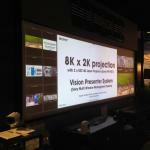 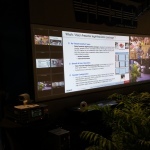 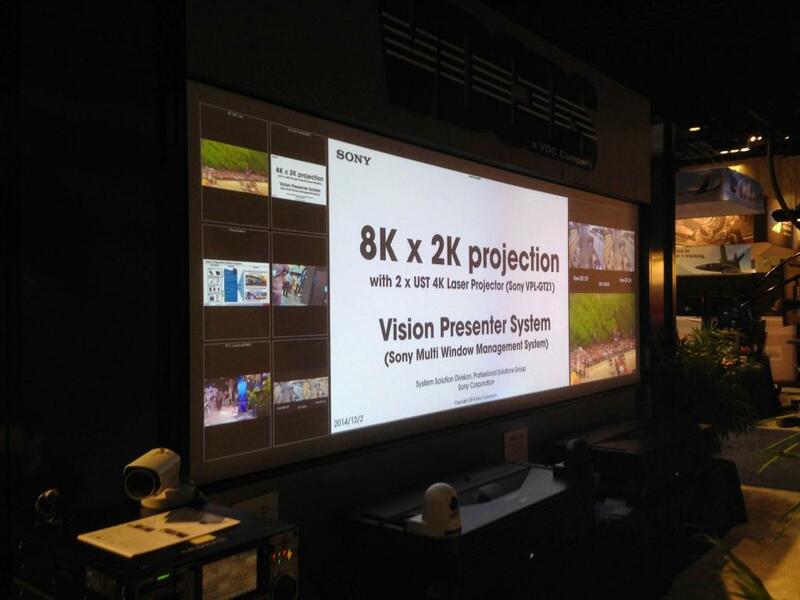 You also visualized first hand our Extreme Short Throw 4K Laser Projectors and flexible Vision Presenter Technology with Scalable Display Manager. 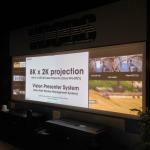 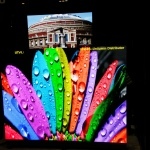 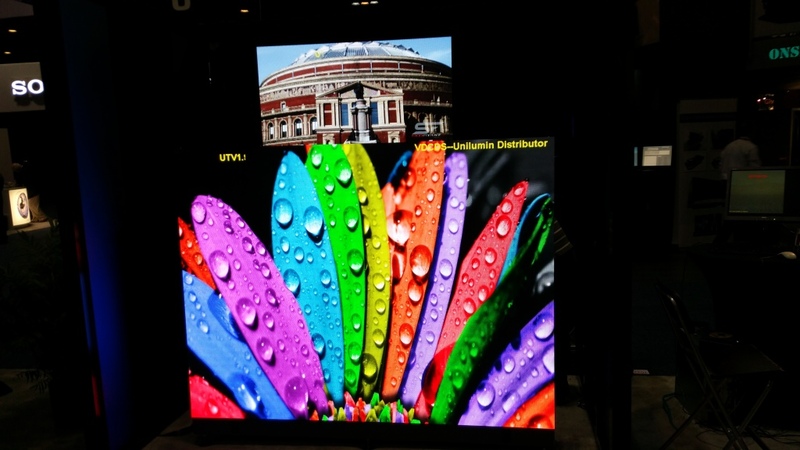 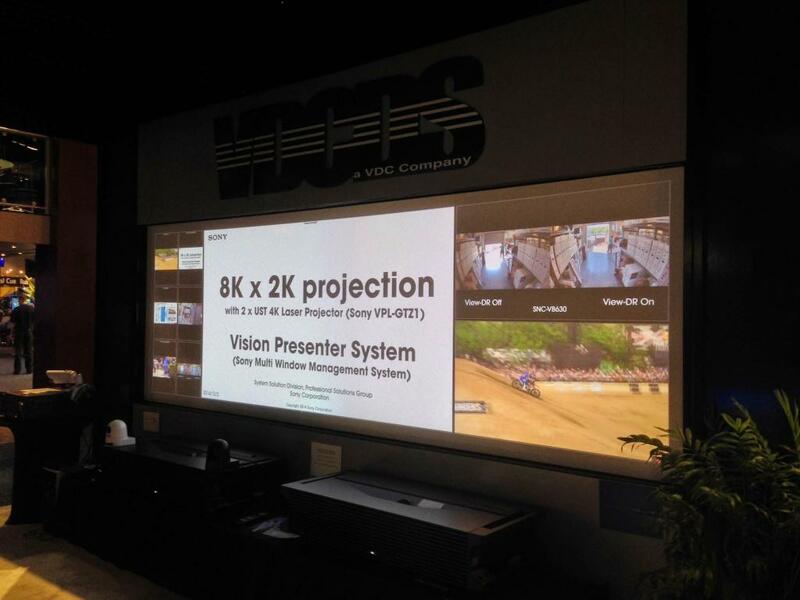 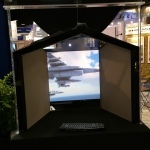 This was only one example of the many state of the art projection technologies we have to offer. 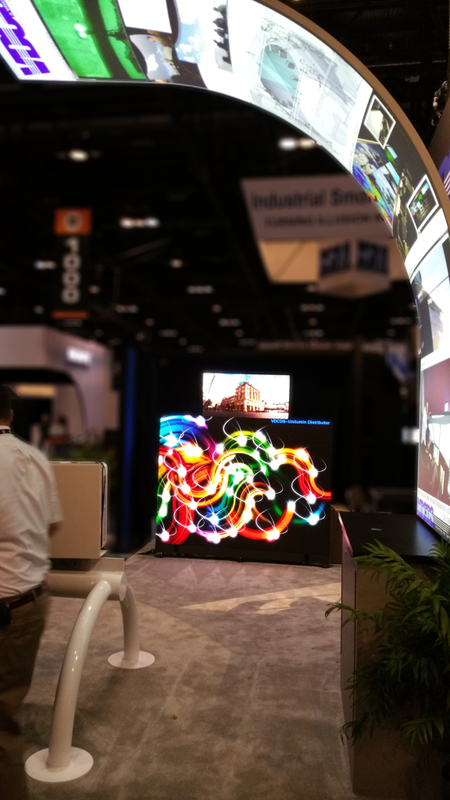 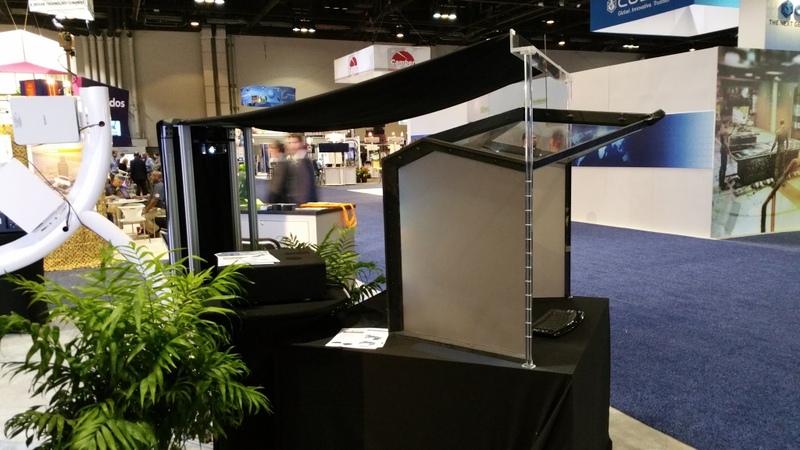 Our WASP trainer is an All- Acrylic seamless solution with the Tightest Seams in the Industry for Multi-Faceted Display Systems . 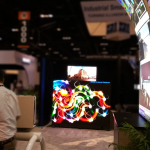 These single pilot trainers have seam widths less than 0.5mm on all primary facets and are available as 4 facet 6 facet or full 360 degree 8 facet systems. 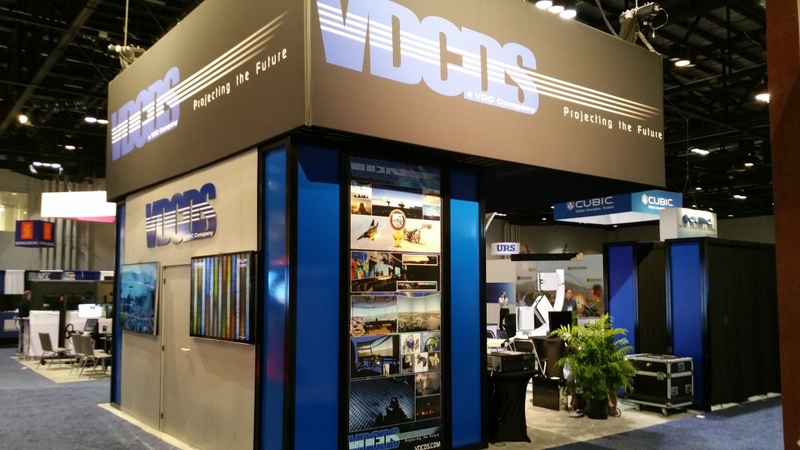 We look forward to discussing your future projects, and determine what product is right for your application Please feel free to reach out to our Director of Business Development, Ed Boland at edboland@vdcds.com, or 321-298-0544. 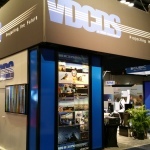 For any Marketing and Press Activities, please feel free to contact Dianne LaGuardia a dlaguardia@vdcds.com. 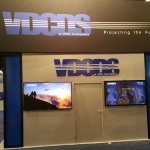 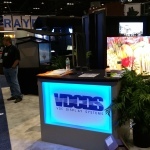 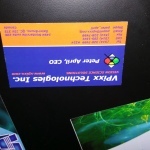 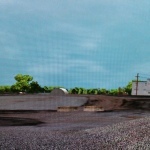 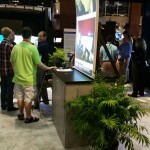 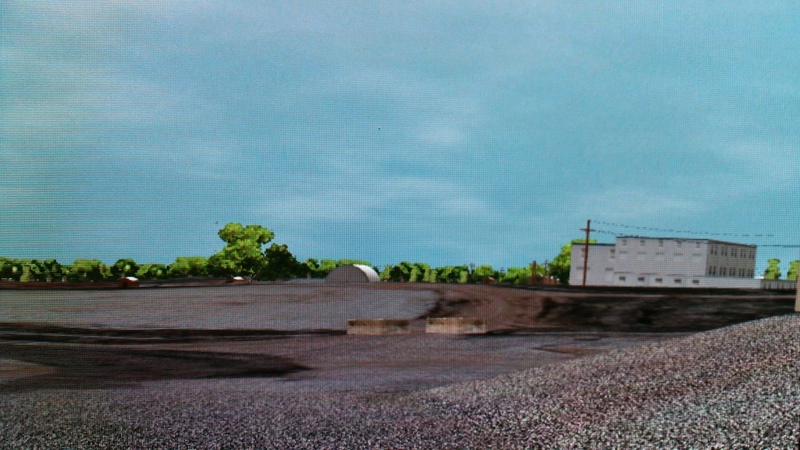 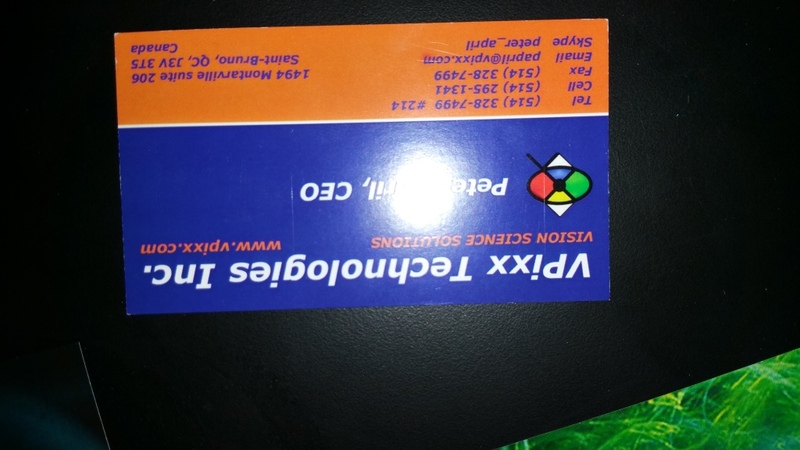 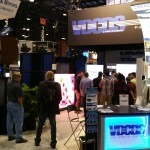 You can also visit our website at www.vdcds.com for a full line of products, applications and services.